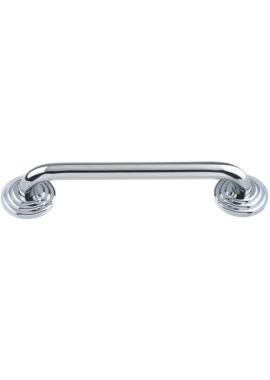 These accessories offer much-needed support during movement. 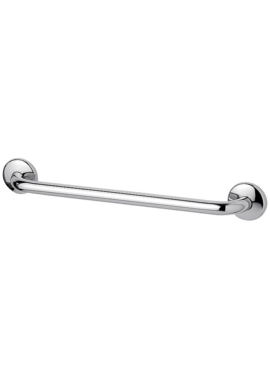 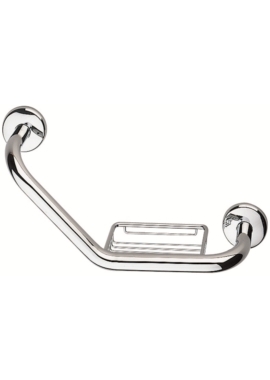 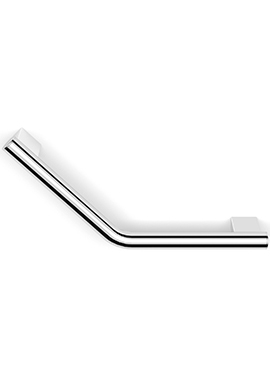 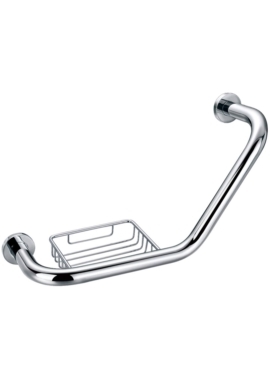 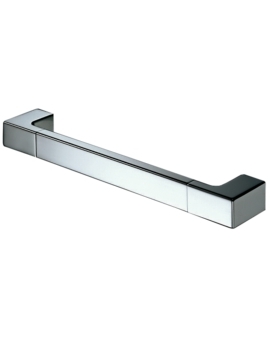 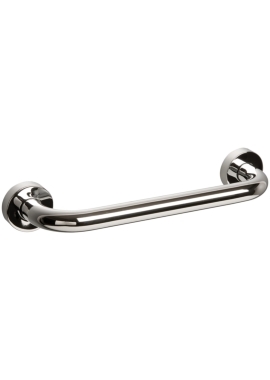 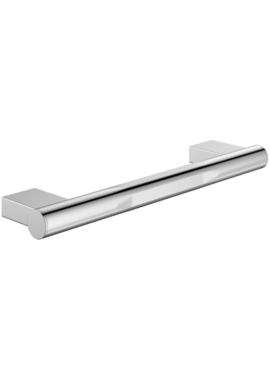 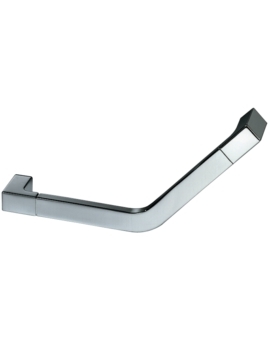 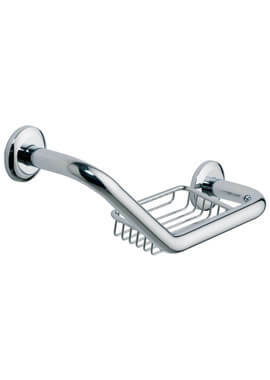 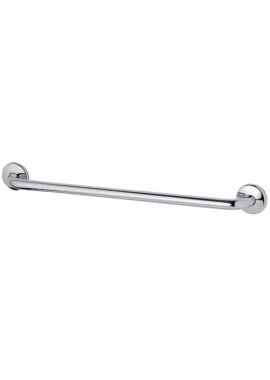 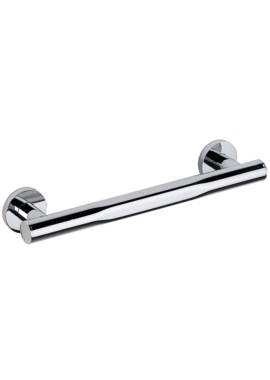 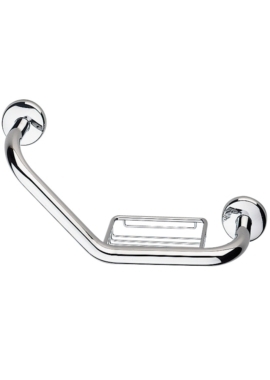 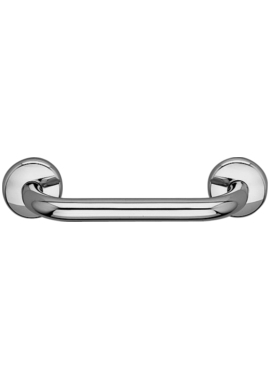 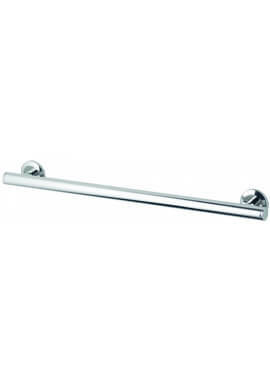 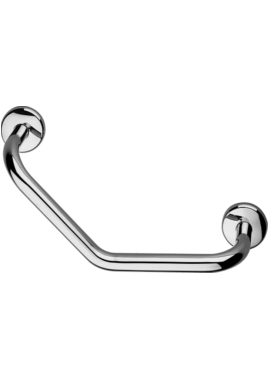 Although primarily used in and around baths and toilets, grab bars, also known as grab rails, are suitable for use anywhere in and around your home. 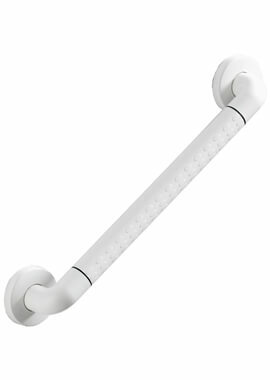 They make your home both safe and accessible and are especially helpful for elderly, disabled and small children. 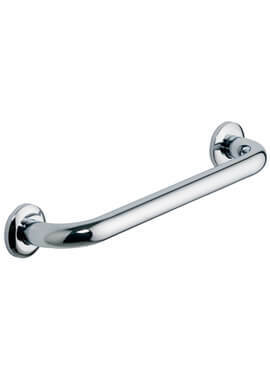 Before buying grab bars for your home, you should contact your local social services department, who may be willing to visit you at home to assess your needs. 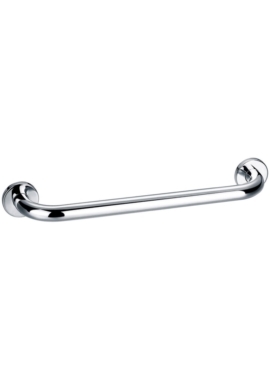 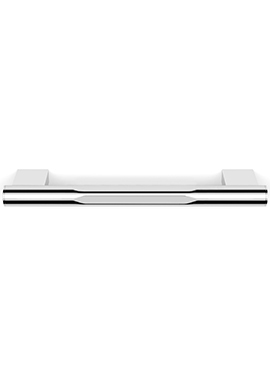 The types of grab bars on offer are endless, so you may need their help when choosing grab bars that will suit your unique needs and preferences.